Experience all of the action you may have missed! You can experience all of the action and excitement of the 2018 NBHA World Championships in real-time thanks to RIDE TV GO! 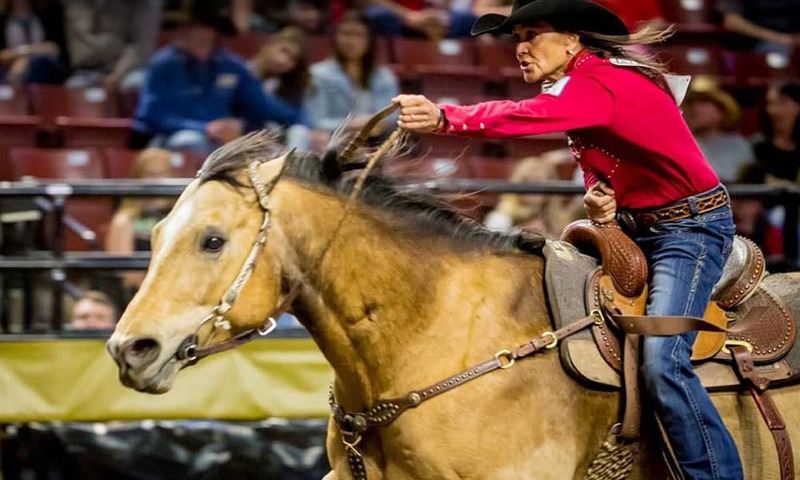 Did you miss the 2018 NBHA World Championships? The event took place this week in Perry, Georgia, and was dynamite! If you’re unable to watch the championships in person, don’t fret! Thanks to RIDE TV GO, viewers have a chance to experience all of the action and excitement in real-time. For more information on how to subscribe to RIDE TV GO, visit ridetvgo.com.